FL Technics, a Lithuania-based aircraft maintenance provider, has opened its third station in the country of Georgia, at Batumi International, in the city of the same name on the Black Sea. 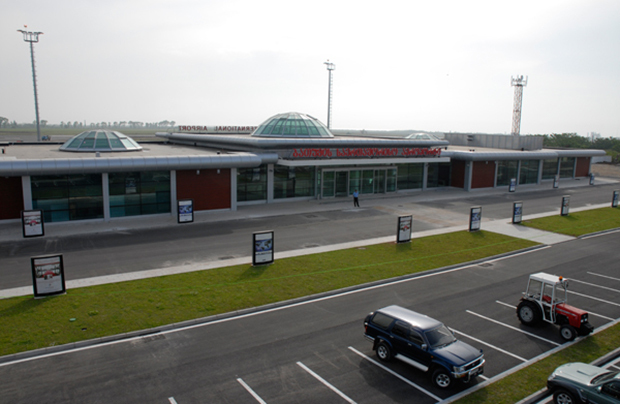 The station in Batumi has been fitted out to accommodate Airbus A320s and Boeing 737NG narrowbody aircraft, and Turkish Airlines has been confirmed as the stations very first customer. The company now has bases in each of the country’s three international airports. FL Technics’ expansion also coincides with the rapid passenger traffic growth through Georgian airports. It increased by 25.7% last year. Batumi was the country’s second fastest growing airport. It served 312,300 passengers in 2016, up by 37.9% year-on-year. FL Technics operates 25 line maintenance stations around the world.